It seems like only two weeks ago that everybody was moaning and groaning about the miserable weather with the cold winds and the endless rain. But since Thursday not only have we had no rain, we’ve had summer sunshine with temperatures in the mid to high teens – 20°C in Dublin. Now this spell of summer in early spring could be a small manifestation of climate change and there could be more freak weather to come, vacillating insanely between extreme heat and extreme cold, leading to the end of the world as we know it. Yes this weather is unusual for this time of year. In fact it’s unusual even in July and August. But rather than worry about the future, a future that is unlikely to happen, I’m going to make the most of the weather and bask in the sunshine. This is a small event in my growth and development as a person but it happened on one of the nicest spring days we’ve had since I came back to Ireland. 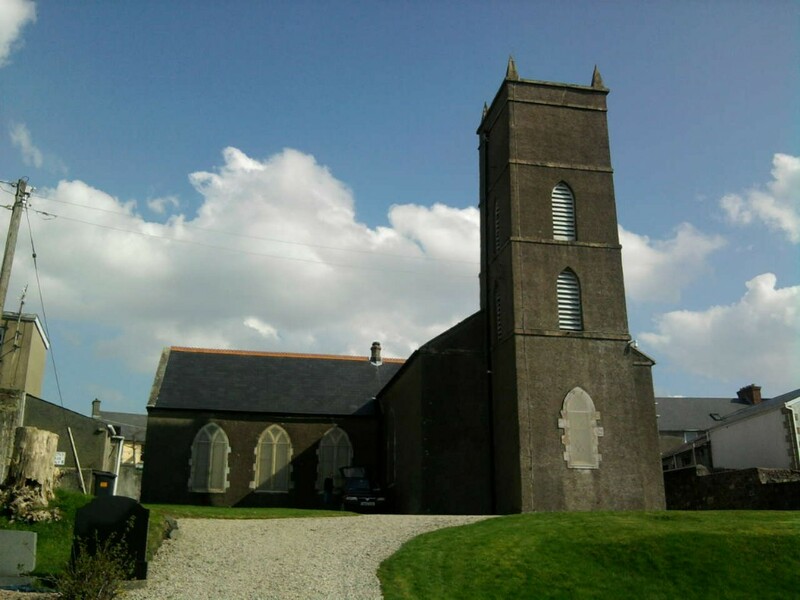 On the 23rd of March I went to Buncrana in County Donegal. My route took me from Downpatrick, through Belfast and onto the ‘Maiden City Flyer’ to Derry. 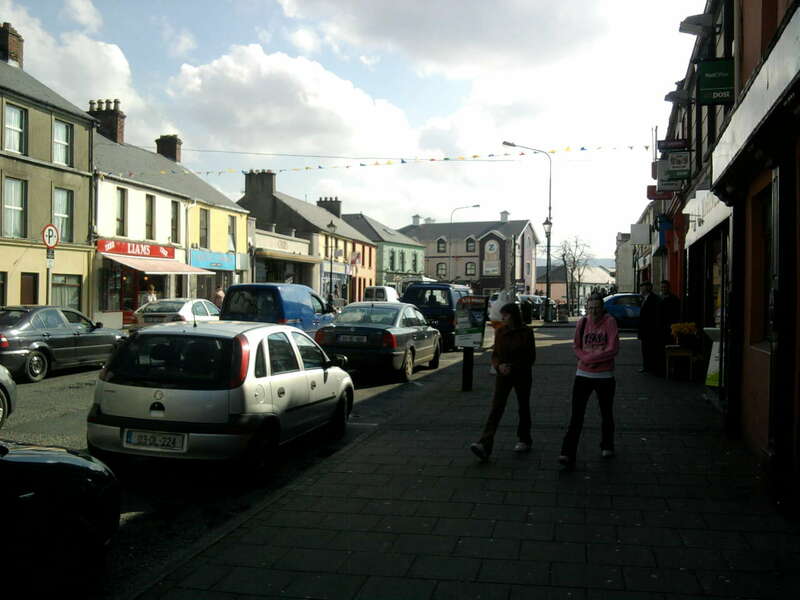 I originally planned to go to Letterkenny, which I last visited in 2010. 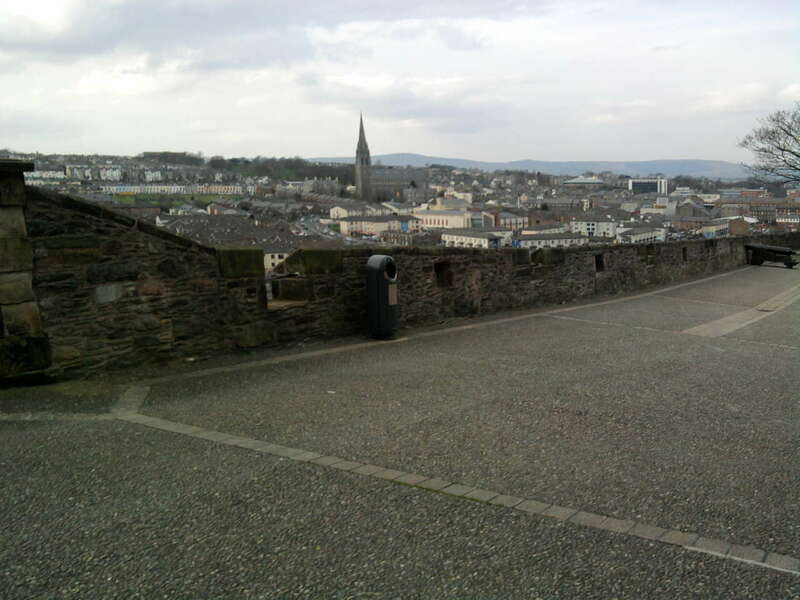 But as soon as I got to Derry I decided, on the spur of the moment, to go to Buncrana instead. Here are a few of the photos I took to prove I’ve been there. 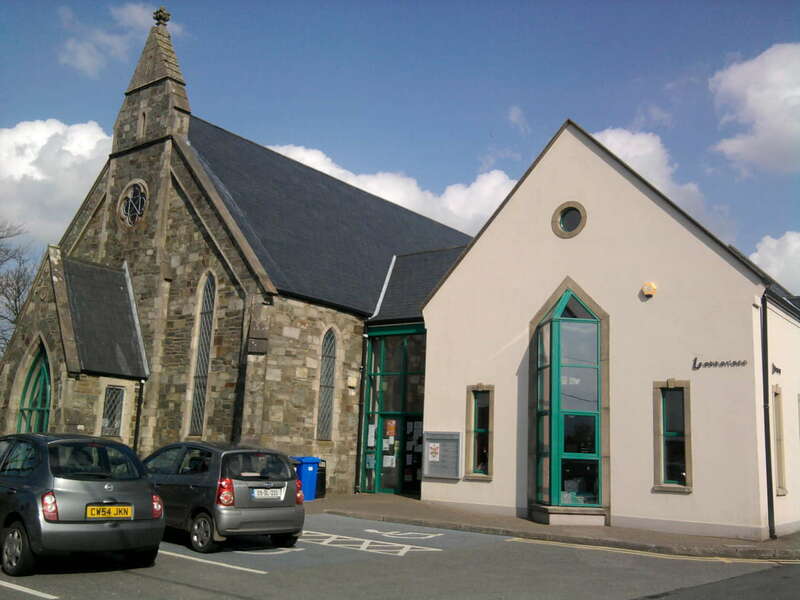 It used to be a church but now it's the local library. 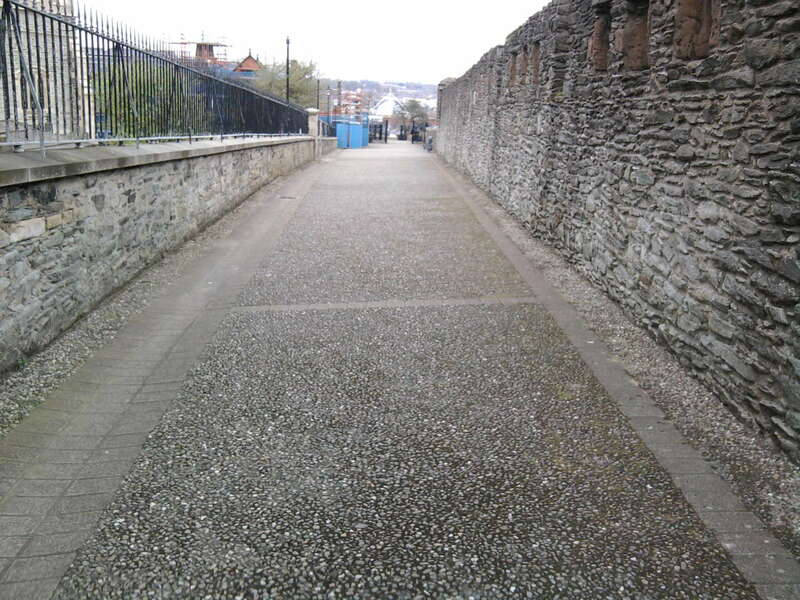 On my way back from Buncrana I decided to make a circuit of Derry’s walls. So now I can put Buncrana, County Donegal, on the map of places I’ve visited.